Tour de Outback is the signature event in Oregon's newest cycling destination. 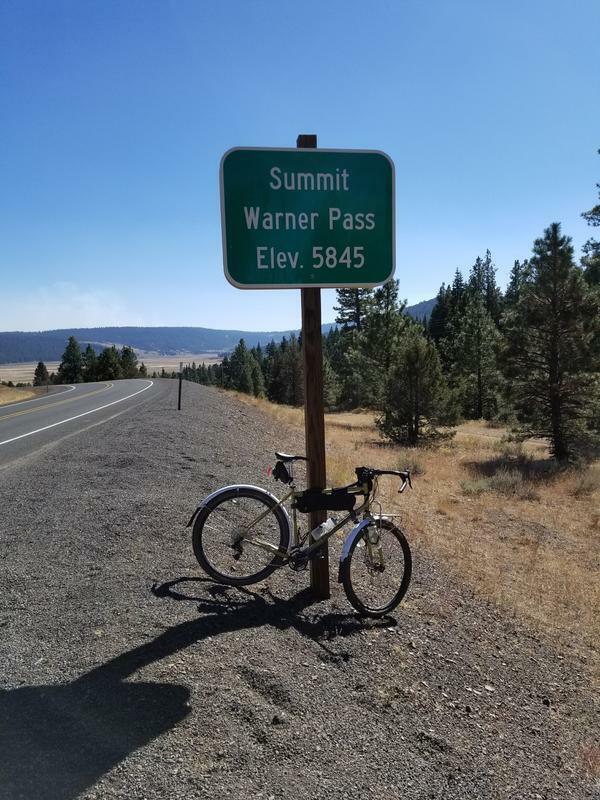 The route follows the Oregon Outback Scenic Bikeway. 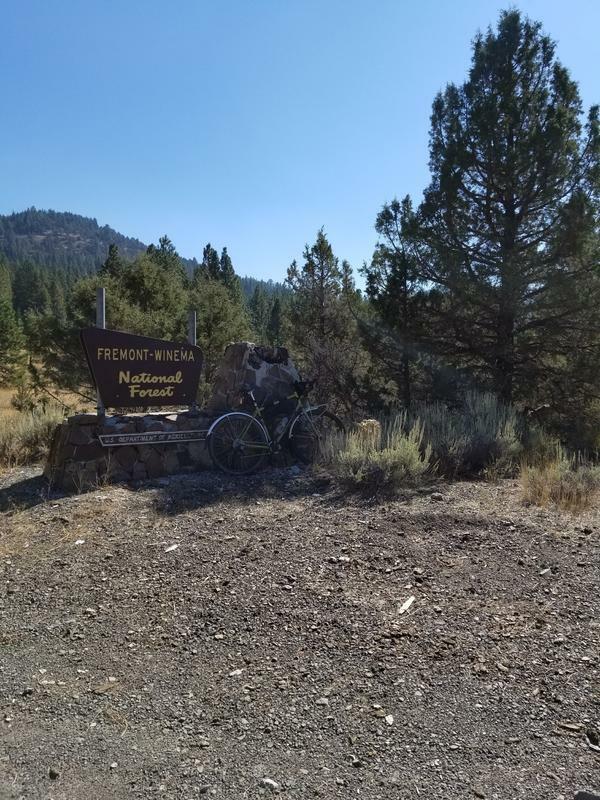 Starting in Lakeview, gateway to the Steens Mountains you will ride on low traffic roads through the Oregon high desert and the Fremont National Forest. In additon to aid stations along the way you also get the opportunity to stop in the tiny towns of Plush and Adel. Wildlife sightinngs may include deer, antelope and bighorn sheep. 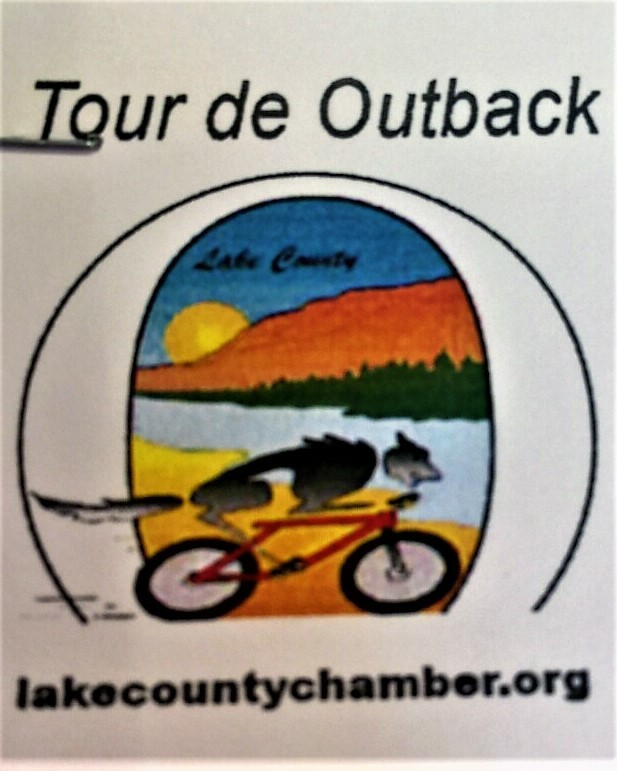 Car sightings will be rare though, Lake county has a population density of less than one person per square mile- you will see more support vehicles than random traffic! Packet pick up on Friday 8/3 at Tall Town Bike & Camp, 25 N. E Street, Lakeview.